California State University Maritime Academy is putting on a film festival! The Maritime Film Festival is free and open to the public. All movies will be introduced by expert faculty at 7:00 p.m., in Rizza Auditorium. On April 3, Cal Maritime will be showing Radio Bikini, the final film for the festival. 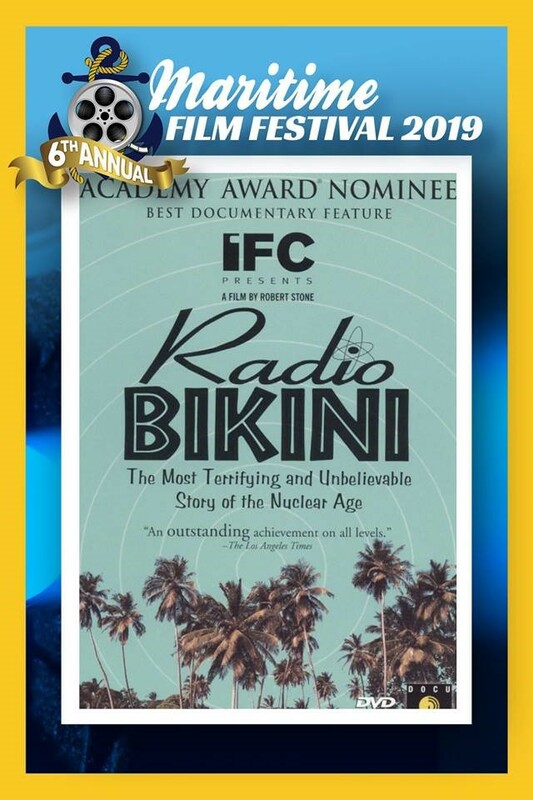 Radio Bikini is about the story of the Bikini islanders, who were removed from their homes by the U.S. government so that their atoll could be used for high-profile atomic bomb tests known as "Operation Crossroads" at the start of the Cold War. Afterwards, the islanders could not safely return home, as the area remained dangerously radioactive for 40 years. On April 9, at the Empress Theatre, CJ Anderson's Dreams Never Die Foundation will host a free and public talk about the Foundation's vision and goals for Vallejo youth. The Foundation envisions creating a facility to be a place where local youth can have access to academic and athletic coaching, mentorship programs, and an environment where they feel a sense of belonging and support. More details will be shared on the Foundation's website and Facebook page. The Dreams Never Die Foundation is dedicated to providing inner city and low-income youth with the resources needed to persevere and reach their maximum potential in academics and athletics. CJ Anderson, the founder and leader of the Dreams Never Die Foundation, Super Bowl Champion, and Vallejo native, is focused on providing resources such as: academic tutoring, life coaching and mentorship, life enriching field trips, athletic training, and sports programs. Be sure to visit the Easter Bunny this season at the Jelly Belly Visitor Center! The Easter Bunny will be available for photos on the second floor, in the Tangerine room. Guests are invited to bring their own camera or take advantage of on-site professional photographers to capture a special Easter memory. The Easter Bunny will be available to take photos with April 11 - 20. 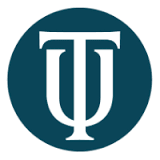 For times and other information, click here . 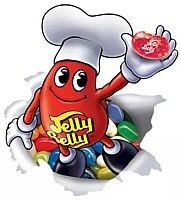 For information on Jelly Belly, visit their website. 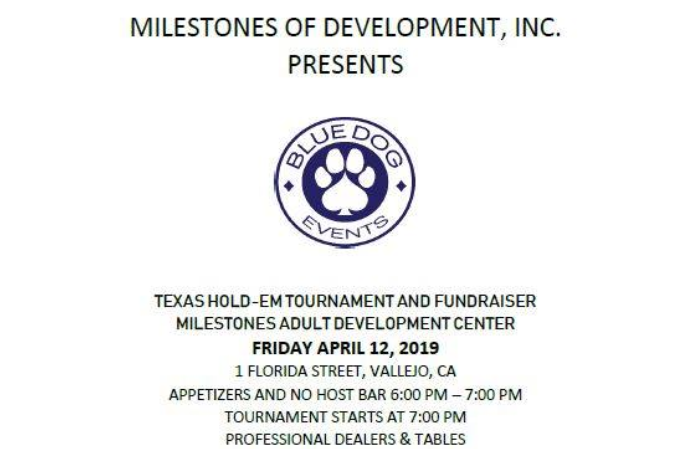 On Friday April 12, Milestones of Development, Inc., will be hosting a Texas hold-em tournament and fundraiser for people who have intellectual and developmental disabilities. The event will have appetizers and a no host bar from 6:00 p.m. to 7:00 p.m. as well as a silent auction. The tournament, which will start at 7:00 p.m., requires a $50 buy-in with $20 re-buys, including a $20 donation for non-poker playing guests. All are invited to play regardless of experience. Dealers will help novice players. There are cash prizes for the 1st, 2nd, 3rd, and 4th place winners and the prize money depends on amount of tickets sold. The tournament is being held at the Milestones Adult Development Center at 1 Florida Street. For tickets, call (707) 644-0496. 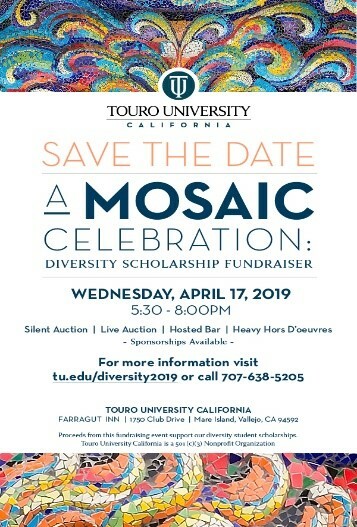 Touro University will be hosting its own Mosaic Celebration Diversity Scholarship Fundraiser on April 17, from 5:30 p.m. to 8:00 p.m. During the celebration, 27 students will be awarded with the Diversity Scholarship helping them pursue studies in healthcare and public health. Awards will also be given to two exceptional community leaders: CC and Regina Yin and Medic Ambulance Service. The event includes live performances from artist Jermaine Dante' Burse and former Tower of Power Lead Singer Lenny Williams, both a silent and live auction, raffle prizes, a hosted bar and heavy hors d'oeuvres. The celebration will take place at the Farragut Inn. Sponsorships are available. For more information click here or call (707) 638-5205. 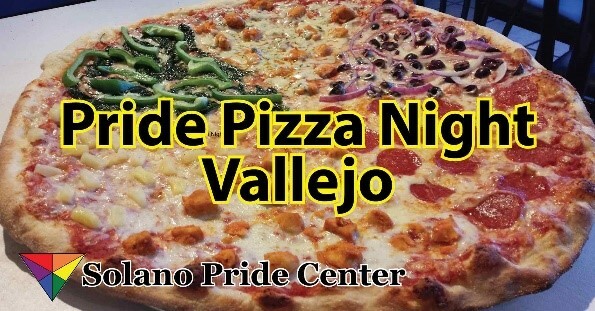 On April 17, from 5:30 p.m. to 10:00 p.m., Solano Pride is hosting a pizza night at Napoli Pizza in Vallejo. Participate in the Solano Pride pizza night on the third Wednesday of every other month. Enjoy this event and take advantage of the opportunity to network, meet new people, and enjoy great pizza. 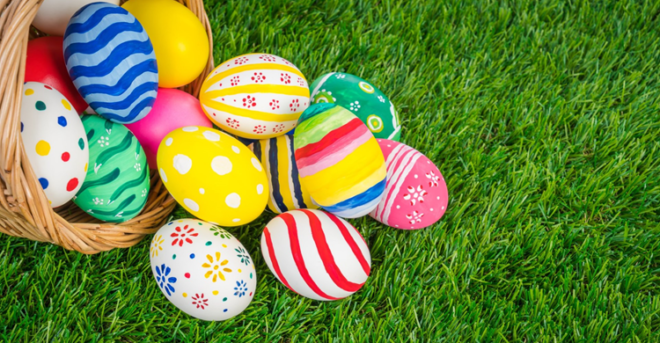 On April 20, Children's Wonderland will be hosting three Easter egg hunts. Bring your own basket to gather your eggs. The first hunt will take place at 9:00 a.m. and will last until all eggs are collected. The second hunt will take place at 11:30 a.m. with the third and final hunt happening at 2:00 p.m. The event is $4 per person and tickets must be purchased before the event at the GVRD building or by calling (707)-648-4600. 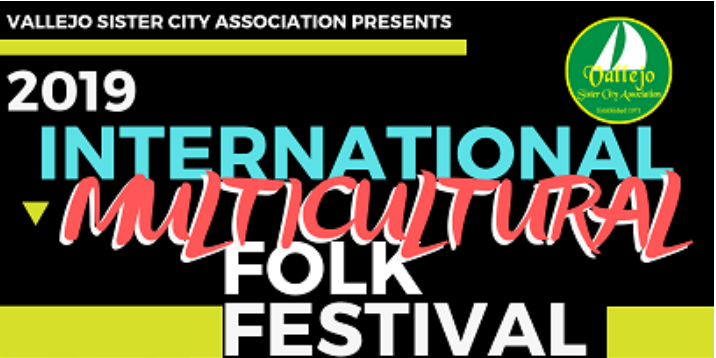 On April 20, 2019, from 6:00 p.m. to 10:00 p.m., at the Empress Theatre, the Vallejo Sister City Association will be hosting an International Multicultural Folk Festival featuring live performances by Norwegian, Japanese, Italian, Filipino, African, Korean, Mexican, Indian, Rota, and Israeli cultures. Tickets are $25 in advance online and $30 at the door. All proceeds of the festival will go to helping promote Sister City youth diplomacy. On April 20, Vallejo Farmers Market will be celebrating Earth Day. There will be plenty of free fun happening from 9:00 a.m. to 1:00 p.m. The Earth Day celebration will have Rock Steady Jugglers, face painting, kids' activities, a California native plant sale, and many more outrageously fun activities. 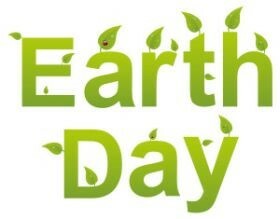 The day also has the chance to win prizes, such as an Earth Day Logo and poster winners. For more information about the event, click here or call (707) 648-5346. The Chief Solano Kennel Club Dog Show is coming back to Vallejo to celebrate 49 years and their 65/66th licensed all-breed shows. The show will take place at the Solano County Fair Grounds, on Saturday, April 20, and Sunday, April 21. For registration information, click here. 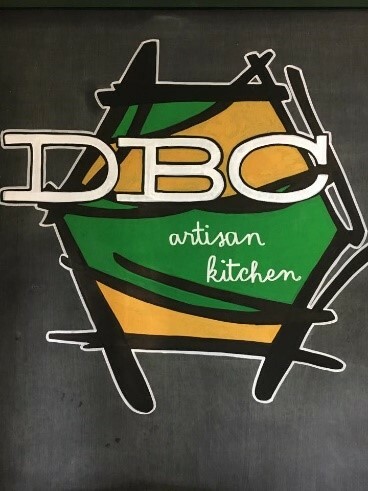 Come and join the Dillon Bread Company (DBC) for a delicious selection of artisan bread including their Vallejo Sourdough, classic DBC cinnamon rolls, sweet and savory pastries, DBC take & bake casseroles, Coeur a la Creme, DBC cookies, and soup. DBC will also be serving small batch preserves, cheesecake, brownies, and so much more. The DBC is a family owned bakery established in 1994. They offer catering, wholesale, and a pop-up shop twice a month. On April 25, from 9:00 a.m. to 6:00 p.m. they will be offering a pop-up, located at the Dillon Bread Company. To learn more, click here. 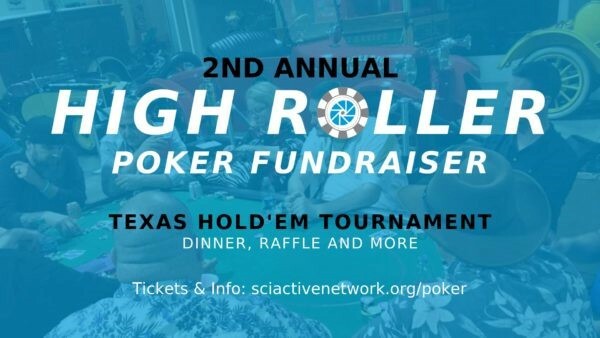 Come and support the Spinal Cord Injury (SCI) Active Network on April 27, 2019, at the Second Annual High Roller Poker Tournament Fundraiser located at the USA World Classics Event Center. This night of fun includes dinner, drinks, a raffle, and of course the tournament. Dinner tickets are $20 per person or $60 for a poker ticket, which includes dinner and 3,000 poker chips. This event will be held from 5:30 p.m. to 11:30 p.m. To learn more about the event or to purchase tickets, visit the SCI Active Network here. To learn more about the SCI Active Network, visit their Facebook page. 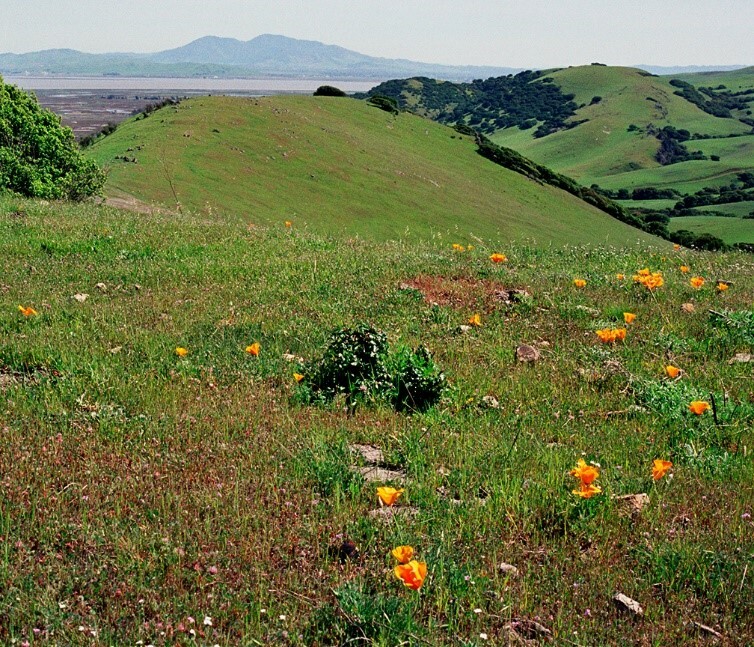 On April 6, come explore the hills between Fairfield, Benicia, and Vallejo. From 9:00 a.m. to 1:00 p.m., Solano Land Trust docents will guide you through this area, known as the King-Swett Ranches. These docents will share insights about the birds and other wildlife that call this area home, and give anyone a great workout while learning. Make sure to take advantage of this special opportunity to learn and explore the area for free. For more information about the hikes click here. To RSVP, click here. 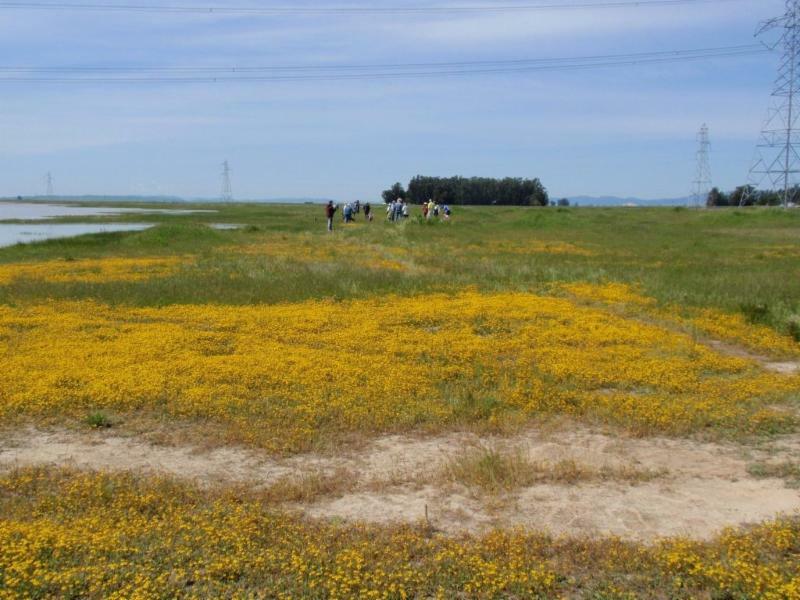 On April 6, take the opportunity to explore the Jepson Prairie Preserve, one of California's best remaining examples of a vernal pool ecosystem and native grassland prairie. The preserve is dry and dormant most of the year, however, the prairie is transformed by winter rains into a tapestry of stunning colors, and its vernal pools host a rich diversity of rare aquatic life. Solano Land Trust is allowing visitors to enjoy an easy guided walk which may include portions of the Preserve that are only accessible with a Jepson Prairie docent. Participants can learn about vernal pools and see the aquatic invertebrate and flowering plants that depend on them. The walk is two hours, from 10:00 a.m. to 12:00 p.m. and a minimum $5 donation is encouraged. For more information, visit the Solano Land Trust website or call (707) 432-0150. Get involved with science in our lands! Solano Land Trust staff is willing to teach you all you need to know. 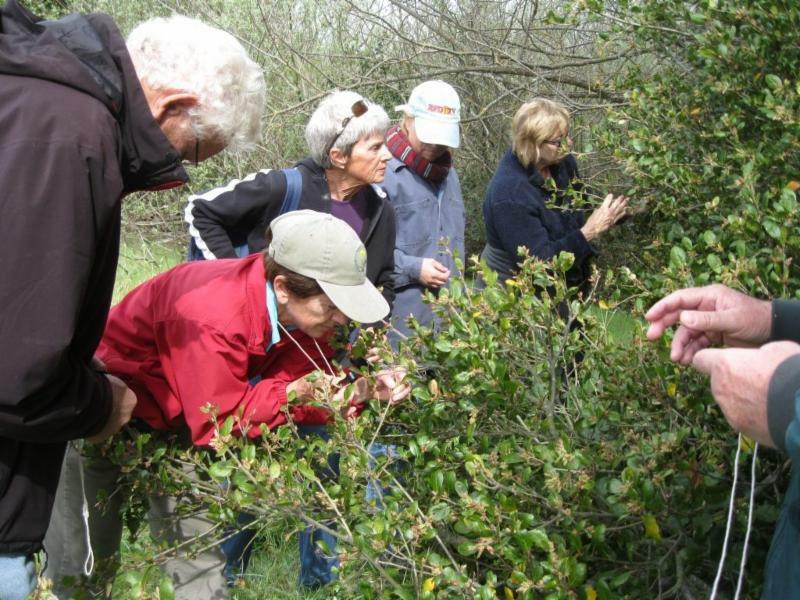 On April 12, from 8:30 a.m. to12:30 p.m., join the Solano staff on an outdoor experience where you may be hiking and recording observations about plants and animals. Participants age 12 and up are welcome. Participants under the age of 18 must be accompanied by an adult and must have a liability waiver signed by a parent or legal guardian. The event is free, but a pre-registration is required two or more days in advance. To register contact, Jasmine at: jasmine@solanolandtrust.org or (707) 709-9028. Loma Vista Farm is a nonprofit 5-acre outdoor classroom in north Vallejo that provides hands-on educational activities involving plants and animals for children of all ages and abilities. The event is a benefit to raise money for the farm. There will be a silent auction and a special BottleRock ticket raffle. BottleRock has been sold out for months, so this is a great opportunity to get some tickets. The event is being held at the Empress Theatre on April 1, starting at 7:30 p.m. Tickets are on sale now for $20. Tickets will also be available at the door for $25. To purchase tickets, or learn more about the event click here. 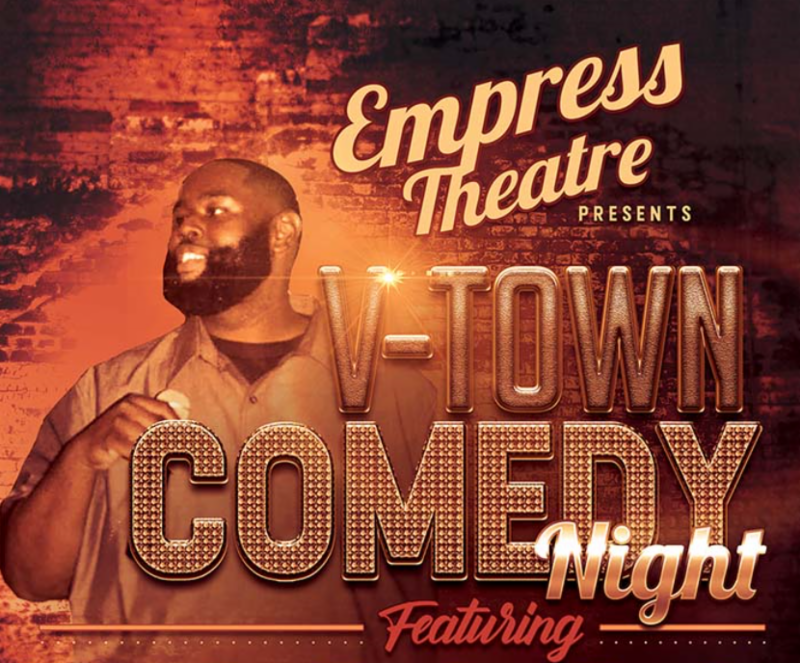 On Friday, April 5, at 8:00 p.m., the Empress Theatre will be hosting a comedy night hosted by Vallejo's own Jerrell Parker. Facebook's popular Bay Area Memes page, along with Hella Tall Entertainment, brings a lineup worthy of the historic Empress Theatre in Downtown Vallejo. The event is $15 online and $20 over the phone, or at the box office. To learn more about the event and its line up, or to purchase tickets, click here. 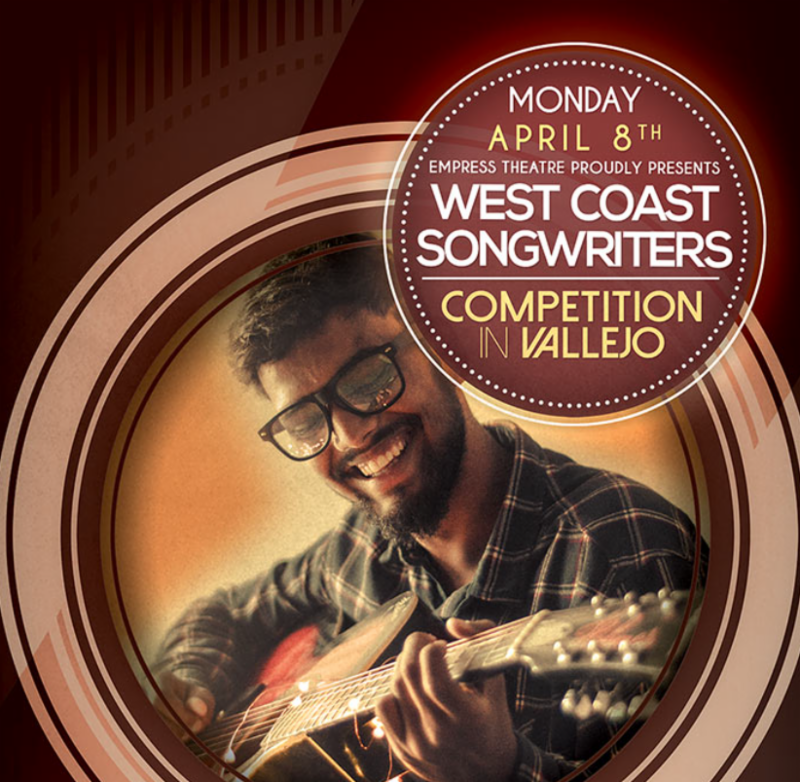 For a third season, West Coast Songwriters (WCS) is back at the Empress Theatre. Everyone is welcome to attend, but only WCS members may compete for prizes. 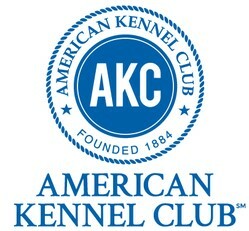 Online membership registration is available here. Each competition has two winners, one for best song and one for best performance. Winners receive 3 hours of free recording time, generously sponsored by 25th Street Recording in Oakland. The event will start at 7:30 p.m. and has a general admission fee of $10, available here. 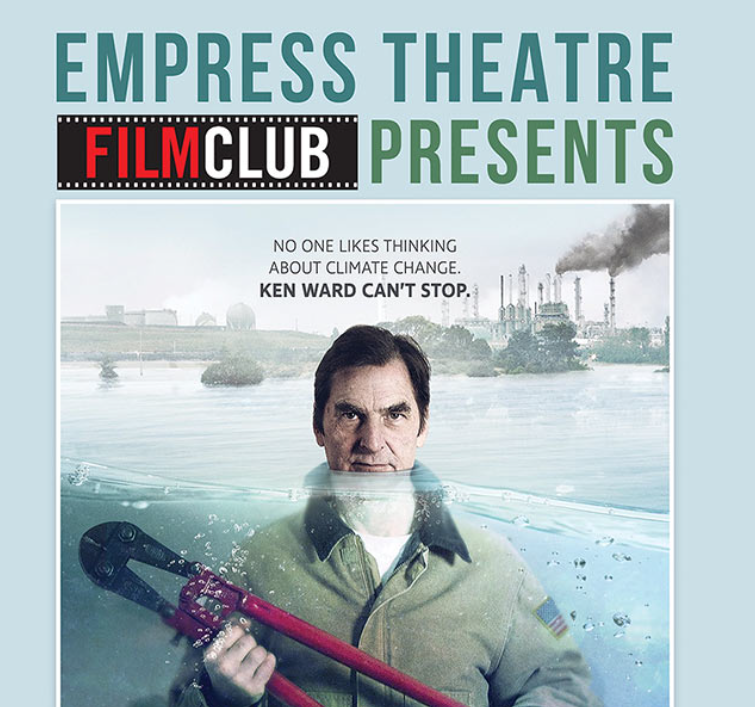 On April 18, at 7:30 p.m., the Empress Theatre Film Club is showing the Reluctant Radical. The Reluctant Radical follows Ken for a year and a half through a series of direct actions, culminating with his participation in the coordinated action that shut down all the U.S. tar sands oil pipelines on October 11, 2016. The film reveals both the personal costs and also the fulfillment that comes from following one's moral calling - even if that means breaking the law. The event is free for Film Club Members and will be $10 for guests and general public. Tickets and more information is available here. On April 27, starting at 8:00 p.m., Scott Capurro will be performing a comedic show at the Empress Theatre. Challenging and sometimes outrageous, Scott Capurro is a natural raconteur - confessional, intimate and most shocking of all, occasionally full of doubt. The show is $25 online and $30 at the door, to learn more about the event, click here. For a complete list of events, visit the Empress Theater website. 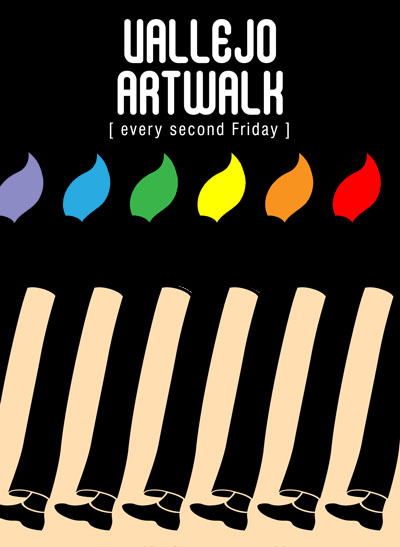 The Vallejo Art Walk occurs on the second Friday of every month. Located in the Downtown Vallejo Arts and Entertainment District, this event encourages the sale of art and also celebrates the growth of artists moving to the area. Most businesses and galleries are located within the central area of the downtown district, and is easily accessible by foot. A map of the area highlights stores participating in the art walk. Artists set up and sell art on the sidewalks and indoors. The Vallejo Art Walk starts at 5:00 p.m. on April 12. For more information, visit the Vallejo Art Walk website. The Pacific Coast Farmer's Market Association continues to offer Vallejo residents a great selection of local greens, fruits, veggies, and ethnic varieties. They also offer specialty booths with baked goods, handmade soaps, and other goodies. At the farmer's market, shoppers can enjoy live music, prepared food, crisp cut flowers, and freshly caught seafood. 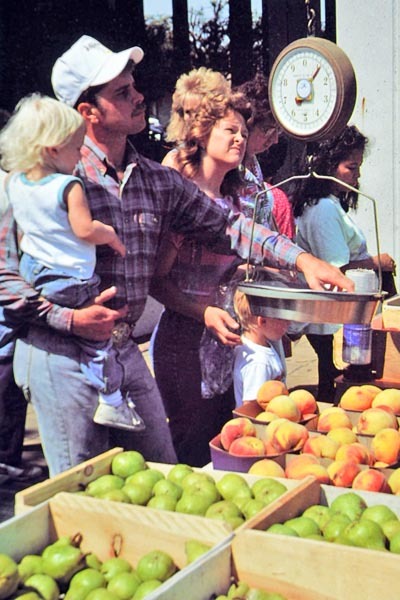 The farmer's market offers the freshest produce direct from the fields and orchards of California's family farms. The market is open every Saturday from 9:00 a.m. to 2:00 p.m., at 400 Georgia St. Sample over 30 varieties of fresh roasted coffee, browse crafts from local artisans, and listen to local musicians during Moschetti Coffee's Community Coffee Tasting event. Coffee has many complex flavors, and subtle differences can be tasted when compared side-by-side. At the tastings, participants can learn about acidity levels, try coffee brewing in the aeropress or simply have an espresso. Tasters can also talk with the staff about the different roasts or how to prepare certain beverages. 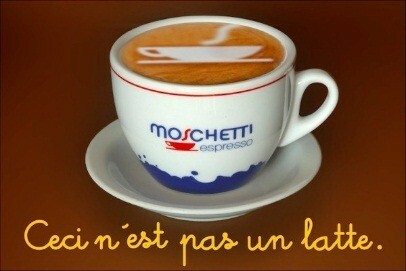 Moschetti Coffee is located at 11 Sixth Street, and the tasting event is every Saturday from 9:00 a.m. to 1:00 p.m. Moschetti Coffee is also open for retail sales. For more information, click here. Vallejo News is published by the City of Vallejo. We welcome your input and suggestions at vallejonews@ci.vallejo.ca.us.